I remember this serene place that we visited last year when I was browsing an article about ‘buy go karts at Q9powersports‘. The push cart from afar may be incomparable in terms of technology and speed of go kart, but people residing in the area depend on this makeshift mode of transportation to cross the river that separates Las Pinas and Cavite. 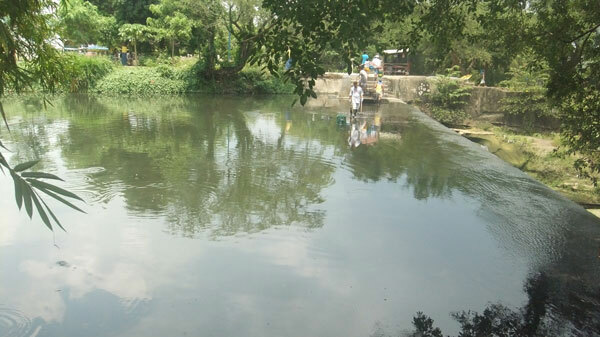 For just one peso, the push cart operator will help a passenger safely cross the river in a matter of minutes. This entry was posted in Car and tagged go kart, makeshift cart, push cart on August 23, 2013 by Yami.